Looking for things to do in Tagaytay? Whether you’re visiting for a quick weekend getaway, in town for a more extended stay, or actually moving into our fine neighborhood, look no further as our team has put together a whole bunch of suggested activities for you to enjoy with family and friends. 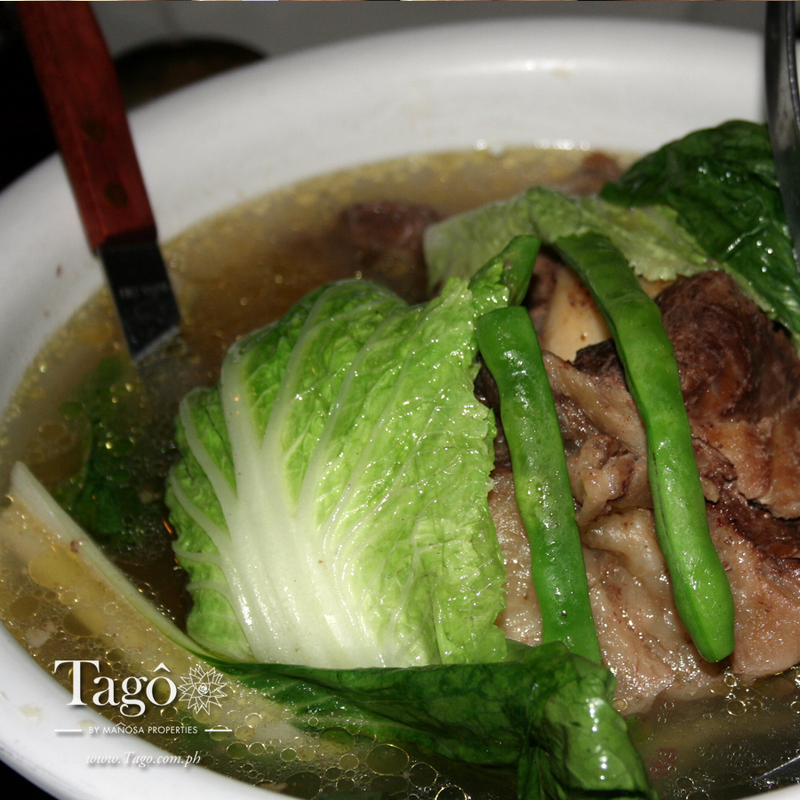 Bulalo Soup, a slow-cooked broth with beef shank and marrow, and garnished with fresh greens, is a favorite among guests visiting Tagaytay. Have a piping hot bowl of bulalo soup. Enjoy a night of glamping at Nurture Wellness Village. Check out the sculpture garden at Museo Orlina. Marvel at the colossal statue of Our Lady of Manaoag at the Tierra de Maria shrine. Stop by Bag of Beans for some coffee and cheesecake. Take the family on a day trip to Picnic Grove. Visit the ruins of an unfinished presidential mansion and enjoy the awesome view from People’s Park in the Sky. Stop by Mushroom Burger for their delicious trademark burgers and mushroom fries! Visit Alden Richards’ franchise of Concha’s Garden Restaurant. Visit the 41st Division, PA, USAFFE Shrine. Satisfy your craving for crispy tawilis. Marvel at the world’s largest collection of jigsaw puzzles at Puzzle Mansion. Hang out with Bengal Tigers, owls, and pythons (among other animals) at the Residence Inn Zoo. Walk through the garden paths and do some reflecting at The Pink Sisters chapel & convent. Hire a chef for a day to prepare you and your family an awesome dinner. Catch a cultural show at Cafe Veranda at Taal Vista Hotel. Stop by the track oval in the morning for a quick run. Put together an outdoor shed for all your power tools, or use it as a country man-cave. Have a cold beer while having sisig at Leslie’s. Enjoy a vegetarian-friendly buffet at Sonya’s Secret Garden. Have a photo taken with the Taal Volcano and Lake in the background. First-time visitors to Tagaytay always look for a spot along the ridge where they can capture the majesty of Taal Volcano and Taal Lake on their cameras. Muster the courage to zip through the air at Zipline Tagaytay. Experience an afternoon of peace and tranquility at the Academy of World Healing in Alfonso. Visit a mosque at Masjid Al Huda. Learn more about seed saving and permaculture at Kai Farms. Go for the weekend breakfast buffet at Balay Dako. Treat yourself to some awesome Korean food at Soga-Miga. Hire one of the local hair and makeup artists to give you a private makeover. Visit the Buddhist Korean temple in Silang, Cavite. Rent a van in Tagaytay to take you around the neighborhood. Take the kids to Sky Ranch for rides. Enjoy a live acoustic band performance at Robinsons Summit Ridge. Get a private karaoke room at Bali Seafood Paluto. Purchase an actual gingerbread house (as well as other baked goodies) at The Gingerbread House in Alfonso. Get some ice cream sandwiches from the nuns at the Little Soul Sisters convent. Have a photoshoot at one of the many garden venues in Tagaytay. Share a bilao-ful of Filipino food at Gabriela Health and Heritage Cuisine. Satisfy your craving for Thai cuisine at Lime and Basil. Set up a cozy nook in your backyard where you can catch up on your reading/writing. Sample the grilled shrimp and the pulled pork pizza at Nanay Cirila’s Kapeng Barako. Make a lunch reservation for a date at Marcia Adams. 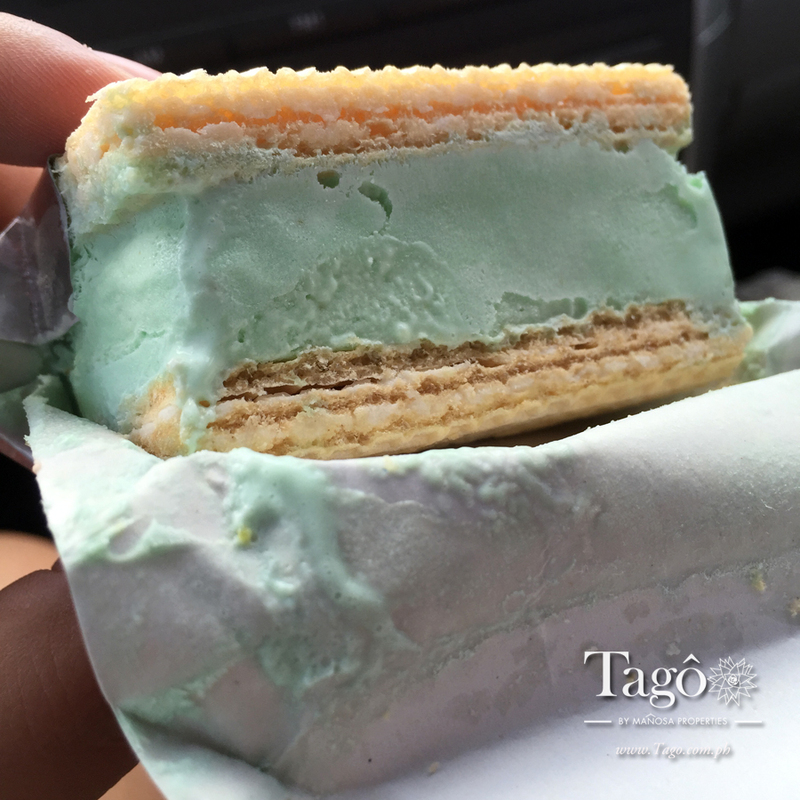 Tagaytay is full of surprises: check out these little ice cream sandwiches the nuns make over at the Little Soul Sisters Convent! Take a boat from Talisay across Taal Lake to visit the Volcano island. Check out the historical 11th Airborne Division Marker. Attend mass at the Our Lady of Lourdes Parish Church. Attend a trade fair at the Tagaytay International Convention Center. 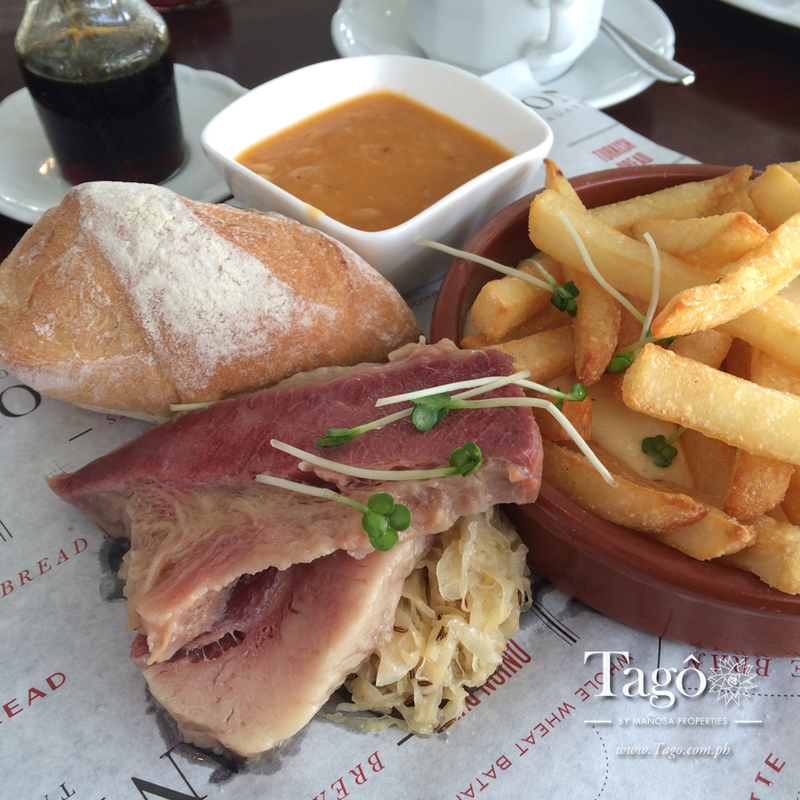 Enjoy a juicy steak at the Highlands Steakhouse at Tagaytay Highlands. Celebrate an anniversary dinner with a couple of juicy tomahawk steaks at Antonio’s. Take the kids up to Reptiland Adventure in Alfonso for an afternoon with animatronic dinosaurs and animals. Take a tour of the bee farms at Ilog Maria.  Know more about hydroponics at Yoki’s Farm. Take a few weekend yoga classes at Le Don’s Garden Cafe and Restaurant. Visit Taal Volcano’s central crater on horseback. Grab a couple of packs of turmeric tea from Delfa’s in Alfonso. Take the kids to the HK Farm at Hotel Kimberly to feed the farm animals (with proper supervision, of course!). Cap off your dinner date with some passion fruit panna cotta at the Fire Lake Grill. Have some pizza and risotto at Buon Giorno. Invest in a few new trees you can grow in your backyard. Have some eggs benedict or french toast with bacon at Taza Fresh Table Restaurant. Take your balikbayan friends to Pamana for awesome Filipino food. Load up on organic vegetables at The Old Kano’s Farm. 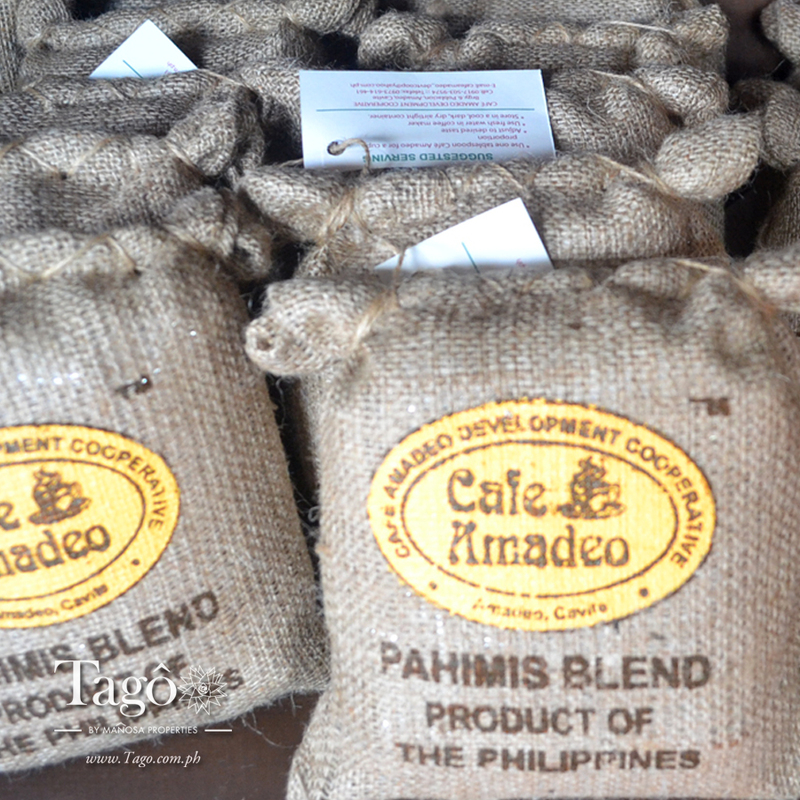 Sample the pahimis blend of coffee beans from Cafe Amadeo. Rising up to the challenge of the “One Town One Project” campaign, the town of Amadeo has made its own signature coffee blend they call “Pahimis”. Tee off at the Splendido Taal Golf and Country Club with your golfing buddies. Visit hidden waterfalls in nearby Amadeo, Bailen, and Laurel. Visit the Noceda Bakeshop for their jacobinas and other biscuits. Have a haircut at GQ Barbershop. Celebrate a special occasion at Verbena at Discovery Country Suites. Grab a coconut cream pie or a pineapple cream pie from The King’s Crumbs Specialty Bakeshop. Take the kids out for a picnic, complete with blankets and baskets of food. Jam with live bands at Bell and Whistles at The Junction.  Arrange for a themed family photo shoot with a local photography team (get some stylists too!). Marvel at how particularly thick the fog can get on rainy day. Have some custom furniture made in Silang. Start your own collection of culinary herbs. Take the company out on some team-building activities at Camp Benjamin. Enjoy lechon ribs with coffee sauce at Ribchon. Have some mulligatawny soup at Santi’s Delicatessen in Silang. Build a greenhouse, and really get into gardening. Try the beef pot roast or the baked salmon at Gourmet Farms Restaurant. Enjoy the view while having a mixed sushi set or some ramen at Aozora Japanese Cafe and Bistro. Test your luck at the card tables and slot machines at Casino Filipino. Quickly grab some fresh flowers at the Tagaytay City Public Market. 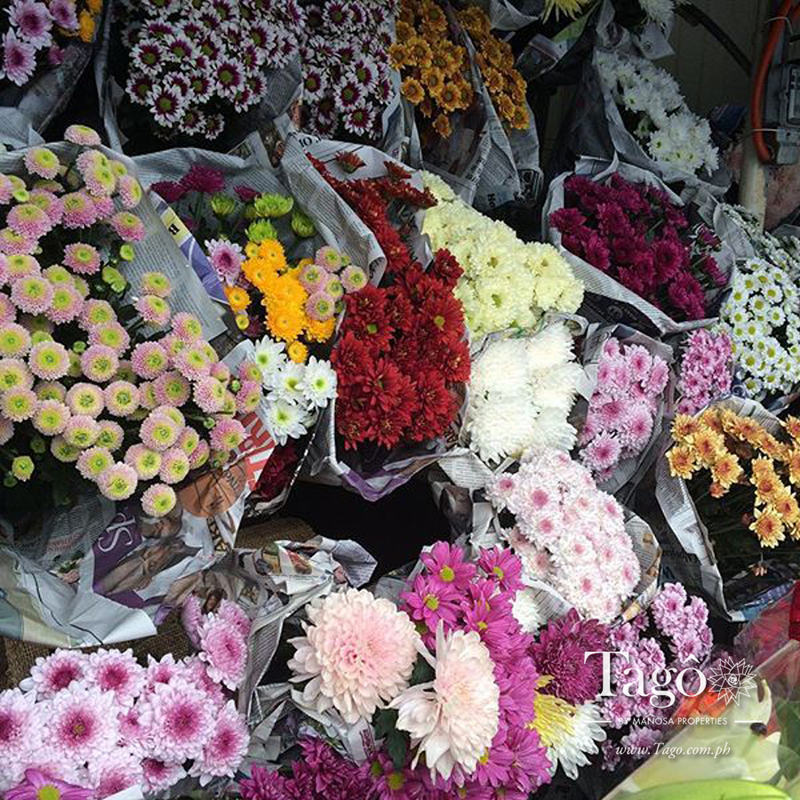 For all your flower needs, stop by the Tagaytay Public Market, and pick up a bouquet or two! Visit the abandoned theme park project at Fantasy World in nearby Lemery. Stop by Rowena’s Cafe for some tarts and other pasalubong. Try the crispy kare-kare at Josephine Restaurant. Sail on a catamaran or do some kayaking at Taal Lake. Swing by The Good Shepherd Sisters’ Bahay Pastulan and get some ube jam, peanut brittle, and alfajores cookies. Take the bikes up with the gang for an invigorating road trip to Tagaytay. Shop for ferns and orchids to add to your growing home garden project. Have the palitaw at Tootsie’s for merienda. Enjoy home-cooked meals and heirloom recipes at Asiong’s Caviteño Restaurant. Pick up some Alfonso Tablea Chocolate to make your own hot chocolate drinks at home. Have a leisurely massage at The Bathhouse at Qiwellness Living. Take a quick day tour to visit the old ancestral houses in Taal, Batangas. Attend a wellness workshop at Kinaiya in Mendez. Cuddle up with a loved one under the stars. Treat the entire extended family out for lunch/dinner at places like RSM Lutong Bahay, Balinsasayaw, or LZM. Visit Amira’s for their buko pies and buko tarts. Have waffles or roesti for breakfast at Breakfast at Antonio’s. Go vegetarian at Plant Bistro. Sink your teeth into the Porchetta Tagalog— the slow-roasted pork belly– at Milagros Home Cooking. Grab some coffee from one of five Starbucks’ in Tagaytay. Stop by the supermarket at Fora Tagaytay for late-night groceries (they’re open 24 hours!). Take a quick pit stop at the Red Bus Diner for burgers and drinks. Host an outdoor barbecue party in your own backyard. Have a stroll through the Japanese Friendship Garden. Book a day tour or a night of camping at the Preziosa Botanic Park & Farm Resort. We’re aware that there are so many other activities we haven’t covered on our list, but we’d like to hear from you too– so go right ahead and send us other recommended things to do in Tagaytay by sharing a comment below! 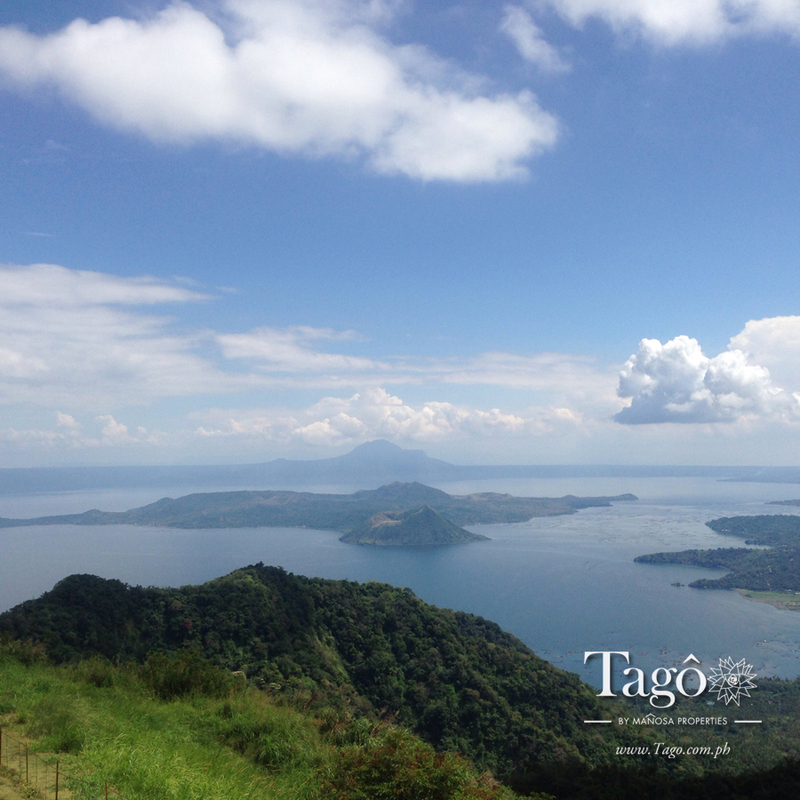 Posted in Blog and tagged activities in Tagaytay, Tagaytay City, things to do in Tagaytay, what to do in Tagaytay.